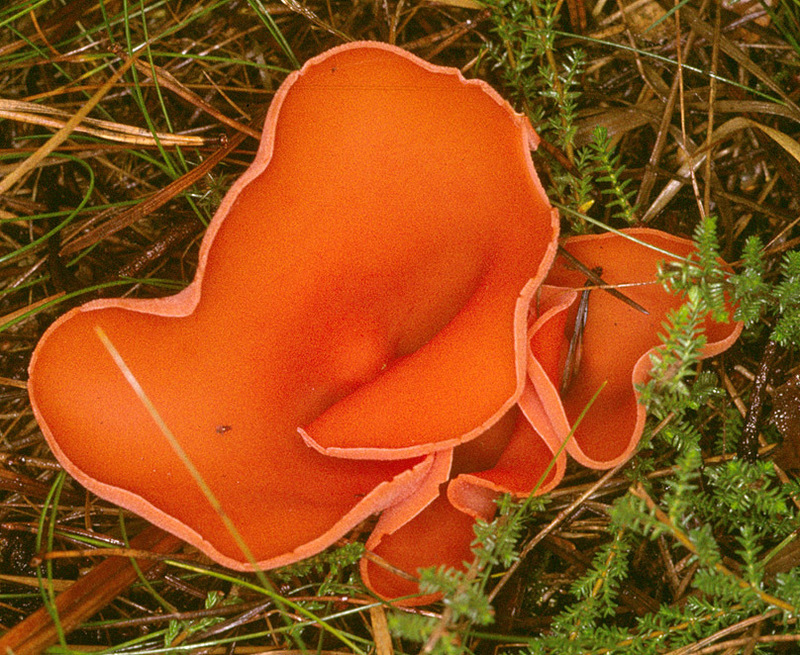 Aleuria is a genus of Fungi in the family Pyronemataceae. Aleuria arvernensis Roze & Boud. Aleuria sterigmatizans (W. Phillips ex Cooke) Boud.